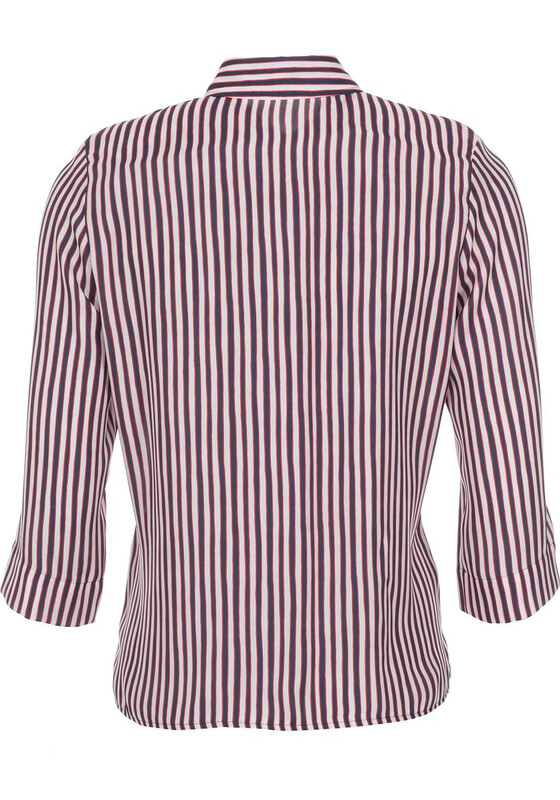 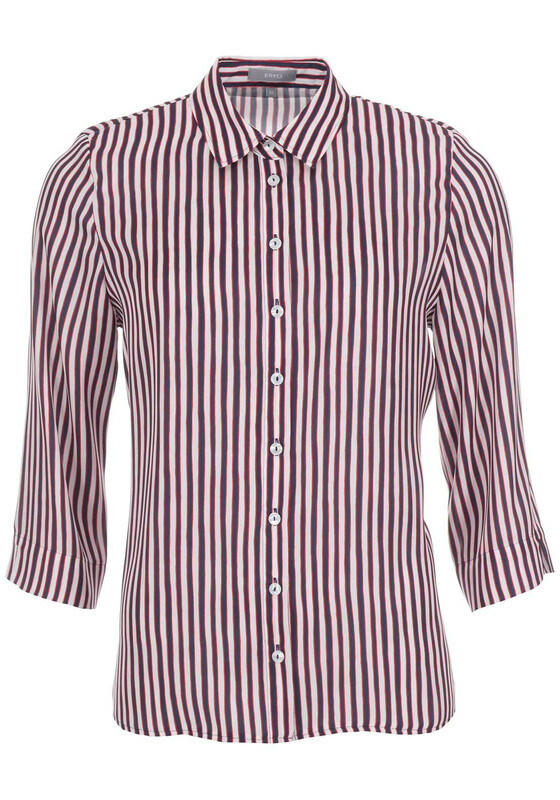 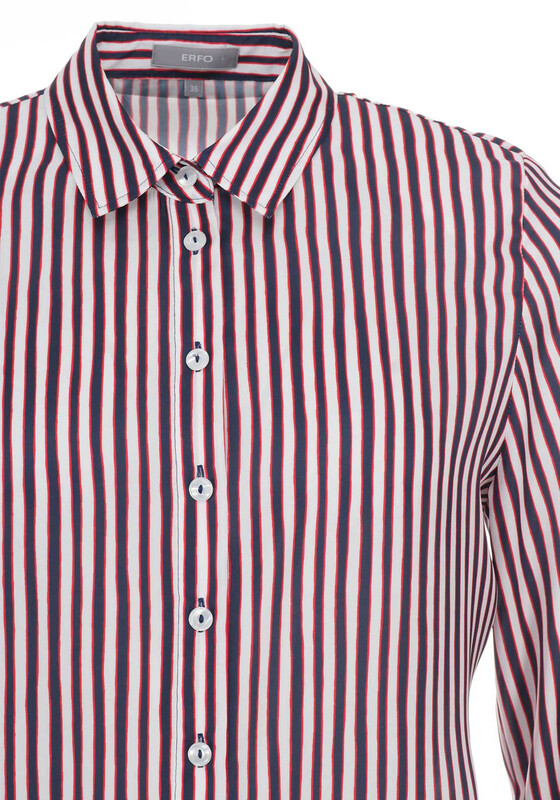 This nautical inspired blouse from ERFO could be worn with jeans and a blazer for a weekend daytrip. 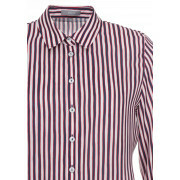 Alternatively team with trousers or a skirt for the office. 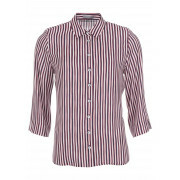 Designed with cropped sleeves and a slightly relaxed fit. 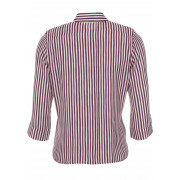 Made from lightweight fabric with a silky finish.